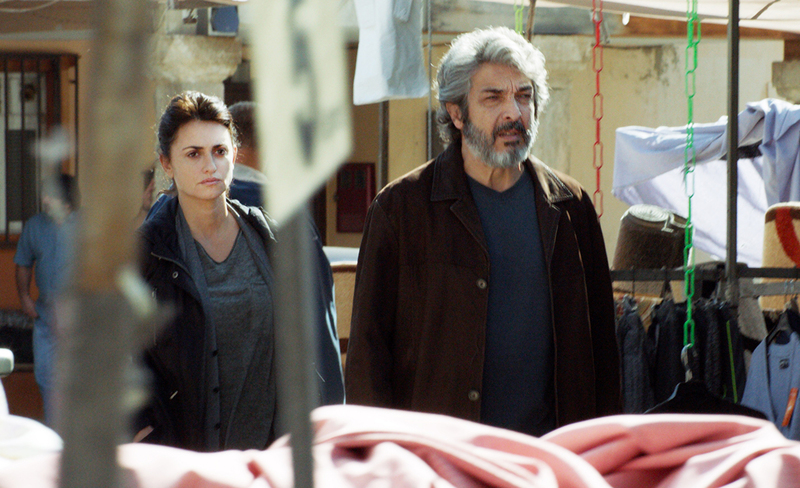 The Sedona International Film Festival is proud to present the Flagstaff premiere of the award-winning new film “Everybody Knows” on Wednesday, April 10 as part of the festival’s monthly Flagstaff Cinema Series. There will be one screening of the film at 7:00 p.m. at Harkins Flagstaff 16 Theatres. From Oscar-winning filmmaker Asghar Farhadi comes a gripping new thriller about the fissures and faultlines that can tear a family apart. 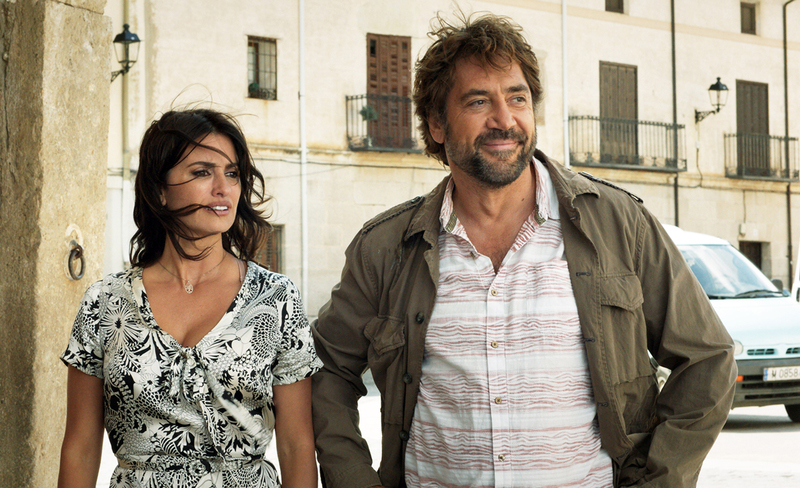 “Everybody Knows” stars Penélope Cruz and Javier Bardem. Laura (Penélope Cruz) returns to the small Spanish village where she spent her childhood to attend the wedding of her younger sister. Her husband Alejandro (Ricardo Darín) has remained in Argentina to fulfill professional obligations, but Laura isn’t alone. She’s traveling with her free-spirited teenage daughter, Irene, and her young son, and she’s also soon reunited with a close friend from days gone by, Paco (Javier Bardem). Irene learns from a new friend that her mother and Paco were once in love—but he, too, is now happily married, operating a modest but successful vineyard with his wife, Bea. With Laura’s large extended family gathered to celebrate the nuptials of Ana and Joan, spirts are high and a sense of frivolity reigns. But the wedding night descends from joy to despair when Irene suddenly goes missing from her bed. In the place of the sleeping girl are a selection of newspaper clippings, all with stories about a local child who was kidnapped years earlier in the town. Desperate with panic and wracked with grief, Laura turns to Paco for support and assistance as she searches everywhere for Irene. As time passes, the situation only becomes more fraught. Suspicions mount, loved ones begin to turn on one another, and dark secrets long hidden threaten to come to light, revealing shocking truths. “Everybody Knows” in an unforgettable portrait of love, loss, and betrayal.